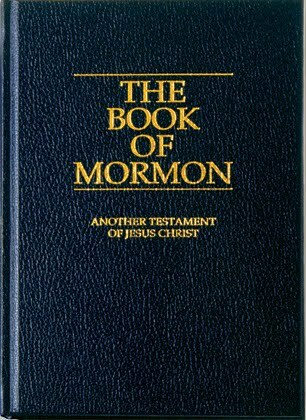 The Challenge: Read the Book of Mormon by the end of the summer. The Goal: Gain a testimony of the reality of the Book of Mormon. Challengers: Washington Fields 11th Ward youth leaders. This challenge has been such an amazing experience for my brother and I. He is 13 and also took on this challenge. As he and I have begun reading and talking together, we have strengthened not only our testimonies, but our relationship as well. The challenge ends on August 27th and I am excited to see how my testimony of the Book of Mormon and my Savior will grow.